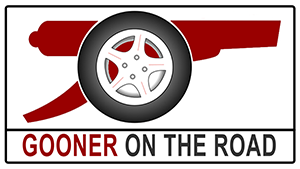 Gooner On The Road: Who is the Gooner On The Road? I am the Gooner On The Road. My real, less exciting name is Peter Anderson. remote control was broken, so I sat on the floor, cross-legged, and reluctantly watched my first football match unfold before my very eyes. By the end of it all, I was hooked. Such drama, and of course I was supporting Arsenal because I didn't know what part of Asia Sampdoria was even in. Ever since, I have been a huge fan of The Arse. Of course, like many, I knew my love for the club was unconditional when Wenger came on board and created the French contingent of Viera, Henry, Petit and Pires. The fluid football we played back then was the most visually attractive piece of artwork I could have possible imagined. We made it look so easy, even by today's standards. That team, through a few necessary losses and gains, would evolve to become The Invincibles, a squad that would go on to achieve a remarkable (and still unchallenged) 49-game unbeaten run - a mean feat no matter what sport you're in. This really was by far the greatest team the world had ever seen. A few years later I started to experience the heartbreak that a typical Arsenal fan would face. It started with us losing the Champions League Final to Barcelona, definitely one of the most painful 5 minutes of my life as a Gooner. Then we moved out of Highbury, our beloved home where footballing fairy-tales came to life, a place where you were so close to the action that you could literally spit at Ashley Cole. From there, the Emirates-era really started to test the mettle of any true Gooner. This present-day Arsenal is what has turned me into a real appreciator of the sport. When good turns to bad, you'll always know that your friends, your Gooner Family is going through the same hardship. It wasn't until 2009, when I moved to Montreal Canada, that I had my first real experience with Gooners abroad. I didn't even think people watched the Premier League in North America, but there I was with a couple of fellow fans, eating breakfast and watching us get spanked by Man City (including THAT celebration by Adebayor). At that point it was clear to me that I would still be able to follow Goonerism without having to resort to unreliable internet streams, the ones where the football is drowned out by the over-enthusiastic Portugese commentary. In 2010 I discovered the first true overseas Arsenal Supporter Club. 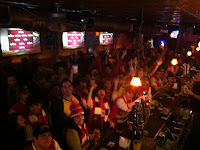 The NYC Arsenal Supporters Club in (you guessed correctly) New York City, was the best possible introduction into Goonerism Stateside that I could have wished for. Top bloke and founder Kurtis Powers had essentially turned the Blind Pig in East Village into a Home away from Home for Arsenal fans in the area. The atmosphere there was truly awe-inspiring, most definitely louder than the Emirates. Being a 40 minute flight away from Montreal, New York had become my most frequented destination, not because of the sights and sounds of the Big Apple, but because I knew I could go and watch an Arsenal match and feel like I was there at the Stadium. Over the course of the next few months I started to contribute to 'The Modern Gooner' (www.themoderngooner.com) and I also set up the Arsenal Montreal Members Association - that's 'AMMO' for short. Yes I know, I'm a genius. I really started to become part of the international Arsenal community, and in turn that started to become a big part of my life. When I returned to the UK in 2011, my world was turned upside down when my Mother was diagnosed with Triple Negative Breast Cancer. In February 2013, she passed away. To me, life couldn't get any lower - I was in a bad place and I needed a new challenge. So I decided that I would go traveling, something that I always wanted to do, in order to 'discover myself' and see parts of the world that I only dreamed of being able to see. It wasn't until I was having a few drinks in The Woodbine with fellow Gooners that I thought of a master plan, a plan that could only be conceived whilst intoxicated, a plan that would make me itch with excitement and fear all at the same time. What if I could travel with the goal of watching every single Arsenal match live, regardless of where I would be in the world? I would call myself the 'Gooner On The Road'. 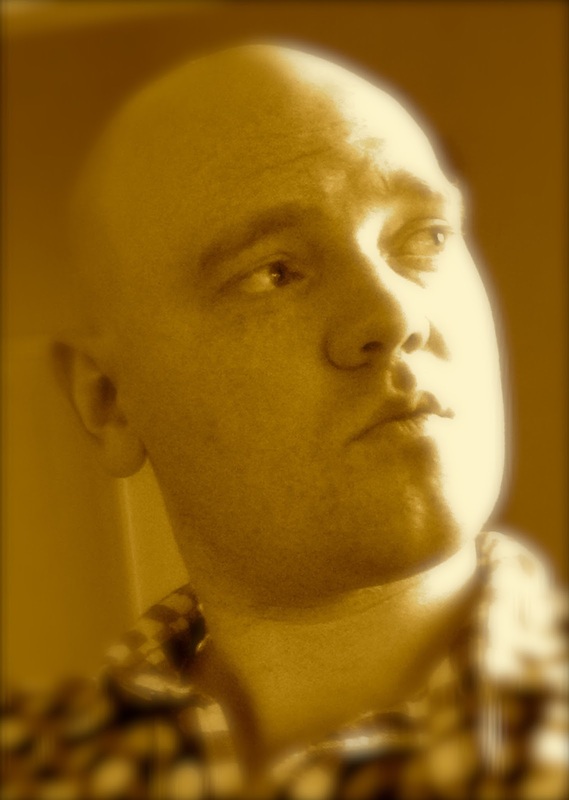 When I say 'I would call myself', a special thanks has to go to Gooner and San Franciscan Chris Norris for that one. Personally, I wanted to go with 'The Traveling Arse' but people wisely advised that the name would get me into more trouble than it would be worth, especially in lesser-traveled South-East Asia where lady-boys tend to congregate. To make this trip possible, I'm going to 'couchsurf' my way around the world by relying on the goodwill of fellow Gooners. It's not that I'm a Scrooge, it's that I've only enough budget to realistically last four months or so, and as I am known to be a person who regularly bites off more than he can chew, I'm set on backpacking for the whole 8 months - the length of the football season in England. This is a way for me to test the unity of the global Arsenal collective - and of course people can read about my successes - and failures - in this blog. Finally, as if the above wasn't challenging enough, I'm also going to raise $15,000 for the Triple Negative Breast Cancer Foundation - it's something that's close to my heart, and they really need the funding. So, that's me, that's my story, and those are my goals. Wish me luck because I think I'm going to be relying on it at some point on my voyage.